This campaign ended on November 11, 2017, but you can still make a gift to Colorado School of Mines by clicking here! Mines Robotics Club is dedicated to bringing robotics knowledge to the students of Mines by competing in regional and national competitions. We seek your support to help us build competitive robots to accomplish our mission! We had 50 excited members join our team at the beginning of the year! All of these members are currently building robots to compete in one of three competitions at the Denver Maker Faire. We have nine teams competing in the 3 lb or 1 lb weight categories for combat robots, one more experienced team competing in the 30 lb combat robot, and one team competing in the Autonomous Car Wars. Due to our growing membership, we need additional funding to help support these students with more tools for our space on campus, as well as supporting them in competitions. After our past successes at the ASME Student Design Competition, IEEE Robotics Competition, and Space Grant Robotics Consortium, we plan to participate in these competitions again this coming year. Given our growing membership, we also hope to take on new competitions. 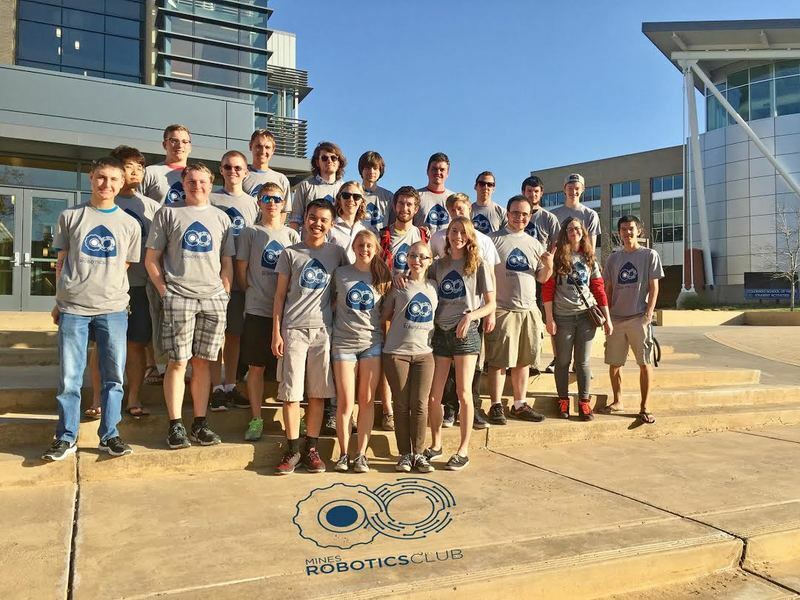 Among these are the College Soft Robotics Design Competition, the International Aerial Robotics Competition, and the Robotic Blacksmithing competition. These will have associated costs with prototyping, building, and travel costs to the competition.